We all know that meetings are not going anywhere any time soon. In fact, with the growing trend of remote employees and inter-office communications, conference rooms are in high demand. With all of these employees in different locations, it’s more important than ever that people come together to move work forward. This is where great technology can make a big difference. So what does a conference room experience look like today? In a word: dongles. Apple TV devices require zero dongles, which is why they are becoming commonplace in modern conference rooms. In fact, a 2017 survey of 900 IT administrators indicated 97 percent of organizations have Apple TV devices in their environment, and 44 percent or organizations plan to add more Apple TV devices this year. And unlike expensive projector systems and smart boards, Apple TV devices run about $150 (or roughly the cost of 4 HDMI adapters). Traditionally, Apple TV devices are not known for their ease of enrollment, nor are they known for any notable management features. That all changes with tvOS 10.2, which will be available to all fourth generation Apple TV devices this spring. tvOS 10.2 supports Apple’s Device Enrollment Program (DEP) to power a completely automated setup experience. Organizations purchasing Apple TV devices through Apple, or an authorized reseller under DEP, can configure their newly purchased devices with an Apple TV management solution like Jamf Pro. When the Apple TV is powered on, all configurations, settings and apps deploy automatically without the need for any manual configuration. End users can unbox the Apple TV, plug in the ethernet and Jamf does the rest. AirPlay is a wireless streaming technology introduced by Apple way back in 2004. In a world of display adapters, AirPlay presents an elegant wireless display solution. All it takes is placing an Apple TV in a conference room. Apple TV allows for any Mac, iPad or iPhone to wirelessly mirror the entire display onto a connected screen. This is great for collaborating on the big screen and completely transforms the way people deliver presentations. In other words, watch out dongles! And with tvOS 10.2 and Jamf Pro, IT can set the default screen on all conference room devices to AirPlay with Conference Display Mode. Deploying Conference Display Mode converts the consumer Apple TV experience into a classy conference room AirPlay solution complete with a customizable welcome message. As a built-in feature of Apple’s modern operating systems, AirPlay could not be simpler for end users. When a Mac, iPad or iPhone detects an Apple TV on the network, AirPlay options are automatically made available to users. And remember with Conference Display Mode, AirPlay instructions can already be set as the default screen as meeting attendees enter the room. 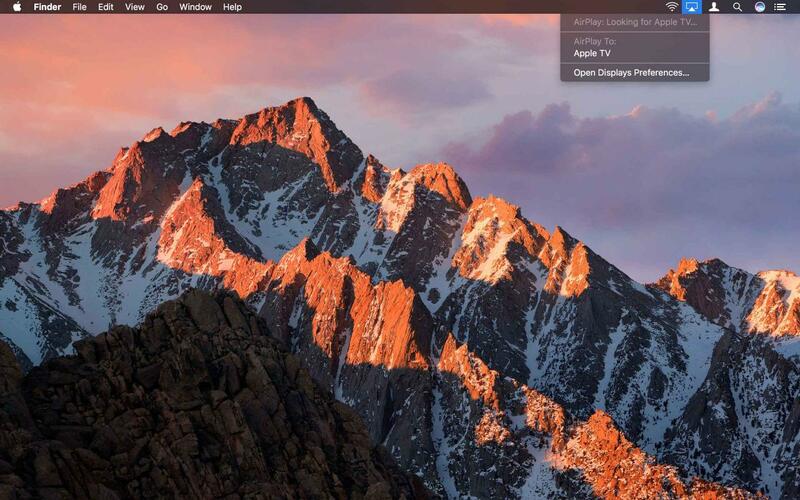 On a Mac, meeting presenters will see the AirPlay icon in the top menu bar. Simply click on the icon to see the available Apple TV AirPlay destinations available at that moment. Selecting an AirPlay destination may prompt for a four digit PIN, which will be displayed on screen by the Apple TV that’s been selected. Enter this code to begin the AirPlay session. For iPad and iPhone, users can swipe up from the bottom of your display to access Control Center. Tap on the AirPlay button to view available destinations and follow the same PIN pairing process as above. But what if your organization has hundreds of Apple TV devices and thousands of iPads? 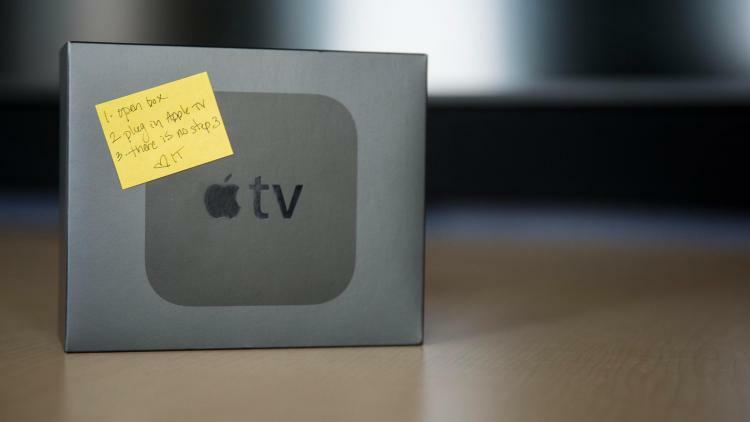 How do end users know which Apple TV to use? 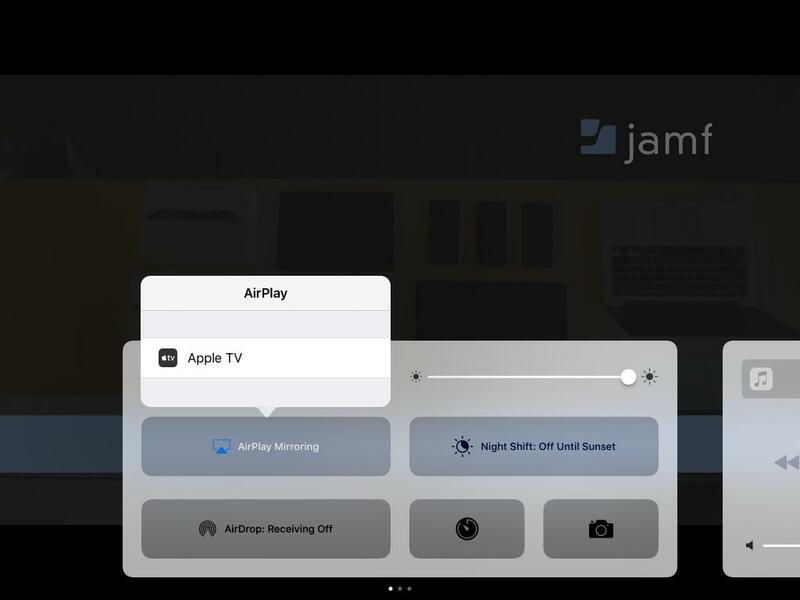 If Apple TV devices are managed with Jamf Pro, IT can limit which Apple TV devices display to individual iOS devices, making it faster and easier for users to find and connect to their desired Apple TV. Got Windows? No problem. While AirPlay is built-in to all Apple devices, the experience doesn’t have to stop there. After all, most conference rooms are likely to serve users with multiple platforms, including Windows and Chromebooks. That’s where solutions like AirParrot 2 can be helpful. With this software installed on a system, content can be streamed wirelessly to Apple TV similar to the native experience found on all Apple devices. Organizations can also tailor the welcome message in Conference Display Mode to include additional instructions or information for each conference room. No matter the device or platform, meeting attendees will inherently know what to do — and you’ll wonder what to do with all the free time you’ll have! In the modern office, troubleshooting a conference room issue is no longer as easy as walking down the hallway. Sometimes the issue is happening in a conference room halfway around the world and it needs to be fixed 5 MINUTES AGO. With tvOS 10.2 and Jamf Pro, organizations can shut down, wipe, or restart an Apple TV or groups of Apple TV devices from anywhere. Got an Apple TV in conference room 3 on floor 9 in the New York office on the fritz? It’s handled. Apple TV, tvOS 10.2 and Jamf Pro’s Apple TV Management solution allow organizations of any size to deliver the modern conference room. From zero-touch setup to remote troubleshooting, creating a seamless and interconnected experience between Apple devices is within reach. Support for these exciting new Apple TV features is available with Jamf Pro v9.98, which released on March 22, 2017. Request a demo or contact us to learn more about revolutionizing your conference room experience with Apple TV and Jamf. 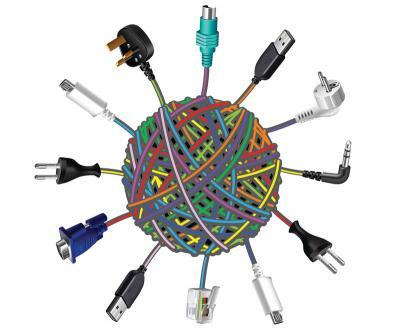 Just think of how good it will feel to recycle those old dongles….